We’ll update the Stable section each time a new version is released, but since the Beta and Developer channels receive multiple updates throughout the week, we’ll only add new information to those sections when something particularly noteworthy is added. Without further ado, here’s what’s new in the Stable, Beta, and Developer Channels for Chrome OS! 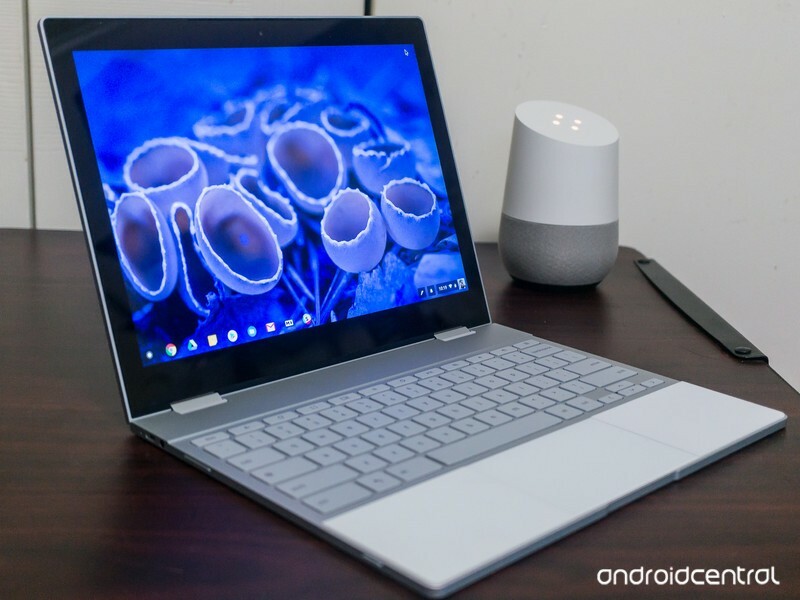 Chrome OS’s Stable Channel was updated to 67.0.3396.78 on June 7, and it comes equipped with a host of new features. One of the big highlights is the ability to download Progressive Web Apps as standalone applications — similar to how you’d download Android or regular Chrome OS apps. Progressive Web Apps are technically portals to websites but come with refined user interfaces and increased performance. They essentially give you desktop apps for things like Spotify, Flipboard, and more without developers having to create apps specifically for Chrome OS, meaning that we’ve just about ended the complaint that Chrome OS doesn’t have enough applications available for it. Another big addition is that you can now use apps/websites in split-screen while in Tablet Mode. With devices like the HP Chromebook X2 and Acer Chromebook Tab 10 now around, a feature like this couldn’t have come at a better time. Other goodies include a cleaner list of your Bluetooth devices, the ability to zip files on Google Drive via the built-in Files app, and new shortcuts that pop up when holding down your power button. HTTPS is the future of website security, but for whatever reason, there are still some sites that continue to use the old HTTP standard. As it stands right now, sites using HTTPS show a green “Secure” badge to the left of the domain. Starting with the Chrome OS 68 beta, that “Secure” badge is being removed and all HTTP sites wil show a “Not Secure” label so users can more easily identify if they’re on a site that’s not as safe as it should be. Two-factor authentication is a great way to secure your online presence, and one way to go about this is by using a USB key. If you’ve got a Pixelbook running the Developer Channel, you can now mimic the functionality of a USB U2F key with its power button. To enable this, simply open a Chrome Shell and enter u2f_flags g2f. As with everything in the Developer Channel, this feature isn’t the most stable so consider having a USB key anyways just in case something goes wrong. June 5, 2018 — Chrome OS’s emoji shortcut is now available! Chrome OS has long been in need of an easy way to access emojis, and if you’re running the Developer Channel, there’s a new tool that allows you to do just that. After enabling the flag chrome://flags/#enable-emoji-context-menu, right-click on a text field and you’ll see a new “Emoji” option. Click on this, and you’ll be able to insert whatever emoji you’d like. It’s reported that the implementation is still a little wonky, but it should smooth out as it makes its way through the Beta and Stable Channels.